When Margaret Hale moves with her parents from the comfort of the south of England to the industrial north, she is at first repulsed by what she sees; and then when she discovers the conditions under which the workers are forced to live, she is outraged. But this throws her into direct conflict with the powerful young mill-owner, John Thornton. 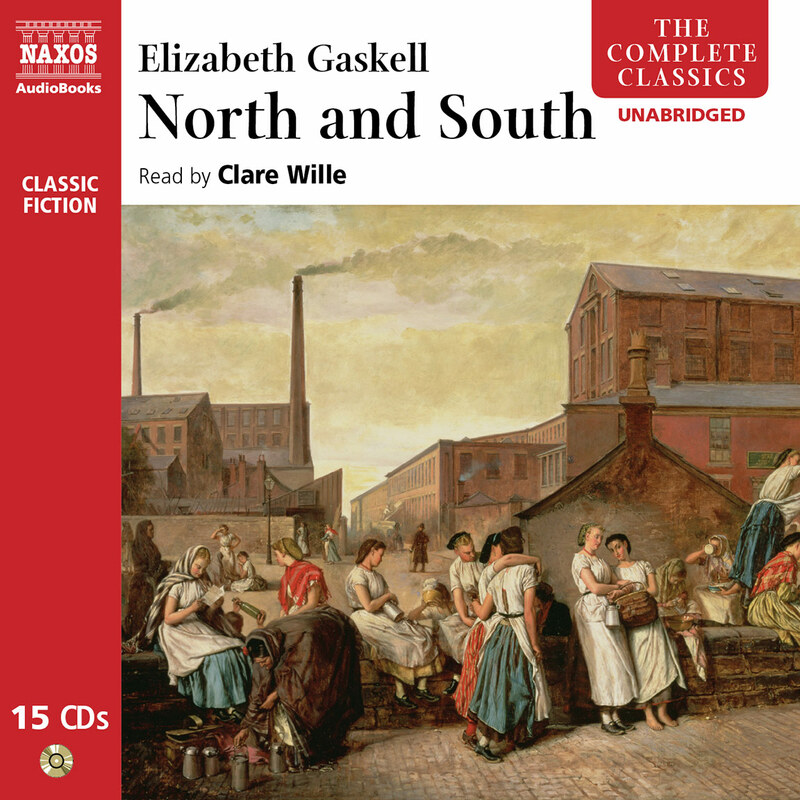 Using personal passions to explore deep social divisions, North and South is a great romance – and one of Elizabeth Gaskell’s finest works. 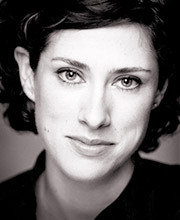 Clare Wille has been working as an actress and voiceover artist since graduating from RADA in 1997. Her recent theatre work includes Seeing Without Light at the Drum Theatre, Plymouth Theatre Royal, and Look Back in Anger with London Classic Theatre Company. Her TV credits include Five’s sketch show Swinging, BBC 2’s rolling news spoof Broken News, CITV’s Girls in Love and appearances in Vital Signs, Life Begins, All About Me, Where the Heart Is and Doctors. Most recently, she played Pru in Victoria Wood’s Housewife 49 and DS Rachel Dawson in Heartbeat. Elizabeth Gaskell lived a life that seemed a paradigm of Victorian respectability in many respects. Daughter of a clergyman, she was married – happily – to another minister, involved in good works, wrote improving books, contributed to a magazine edited by Charles Dickens, and was the mother of several children. While all of this is true, it is as much as she wanted people to know of herself. Despite writing one of the best biographies of her time (her Life of Charlotte Brontë, 1857), she was extremely reluctant to let anyone outside her family know anything about her. This was not because she hid some terrible personal secret (although perhaps she did, for all we know), but because she felt that the public’s only entitlement to her was through her work. Yet the reason the public was interested in her life was precisely because the work was so involving, impassioned and more than occasionally controversial. The paradigm was not inaccurate, just incomplete. Elizabeth Cleghorn Stevenson was born to a minister. But he was a radical dissenter who had left his post near Manchester because he was not in favour of paid ministry. He tried farming, teaching and journalism in Scotland, hoped to go to India as a private secretary, and became a civil servant living in London; he also wrote on agriculture and history. Elizabeth’s mother was related to the Wedgewood family, and thus indirectly to the Darwins. Elizabeth had a brother, John, who was the only surviving sibling – six others died in infancy. Elizabeth’s circumstances were significantly changed by the death of her mother when she was a little over a year old. Her father decided that the girl needed a maternal influence, and sent her to live with her aunt, Hannah Lumb, in Knutsford near Manchester. Aunt Lumb was as fine a mother-substitute as either Elizabeth or her father could have wished. 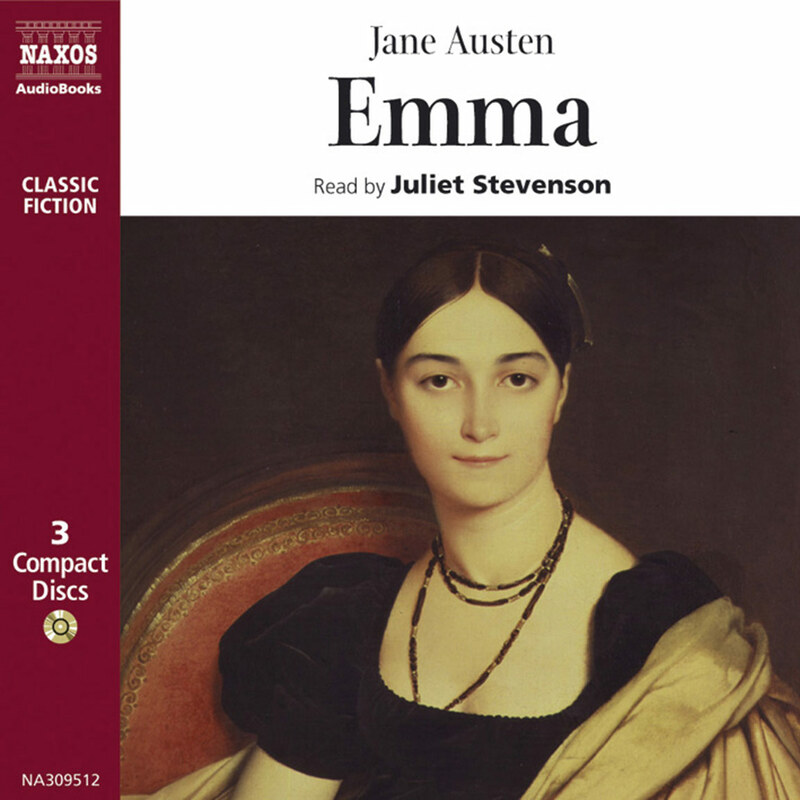 Quite apart from the broad, independent education she received while in Knutsford (and thereafter), she found material enough there for the town to be fictionalised into Cranford, the eponymous setting for what is probably still her most popular work. Although born in London, Elizabeth was brought up in England’s north, an area that was the core of the industrial revolution. While many manufacturers, merchants and associated trades enjoyed the considerable riches of this huge shift in the country’s economy, the workers did not; and the literate and literary population was largely unaware of what was suffered by those from whose work they benefited. Elizabeth was not like many of her class. In addition to her own upbringing near Manchester, her father’s experiences in the area and in Scotland would have been passed on to her; and she soon met a man who pioneered the education of the working class, a Unitarian minister, poet and social reformer, William Gaskell. With him, in the first 10 years of their marriage, she became very much the picture of a dutiful wife, bringing up their children and helping at Sunday school. But it was – again – not the complete picture. She loved language, collected dialect terms, wrote verses for her husband and started writing short stories; as a result she was allowed to flourish, if within William’s shadow. Then, once again, a death changed everything. Their only son died of scarlet fever. William suggested that Elizabeth write a long story to help her cope with the grief. She did, and the result was Mary Barton, a novel which highlighted the abysmal conditions of the poor under industrialisation. Controversial, and criti-cised because of the attitude it took to the owners and masters, Mary Barton was nevertheless appreciated by the public, and the work brought her to the attention of Charles Dickens. He described Elizabeth Gaskell as his Scheherazade, and offered her the chance to write for his magazines Household Words and All the Year Round. To these she contributed short stories, Gothic tales, original short pieces that became Cranford, and a serialised novel, Ruth, which caused contention because it dealt with an unmarried mother and the hypocrisy of the Church and ruling classes (some members of her own church even burned copies). North and South followed in 1854, serialised in Household Words originally and then published in full in 1855; again this was a work which examined the relations between workers and their masters. But it also took into account the broader division between the haves and the have-nots that was already so clearly defined geographically. 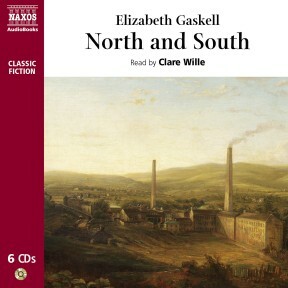 Gaskell drew fairly liberally from her own experiences for aspects of the plot (a London-based intelligent lady finds herself living in the industrial north, after her father, a minister who had a crisis of conscience, has to move). 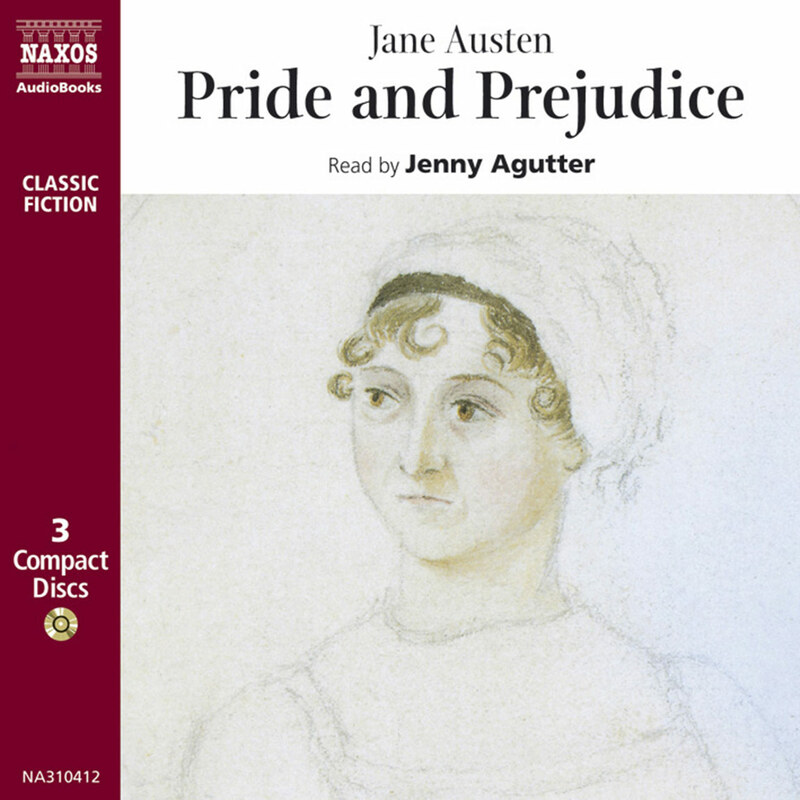 But her skill lies in how she wove together into a coherent whole the various strands of conflict – north and south, workers and masters, men and women, faith and doubt, and of course Margaret Hale and John Thornton. Margaret Hale is a brilliant creation, one who subverts the expectations of the other characters as well as the readers with her haughtiness and yet optimistic determination. 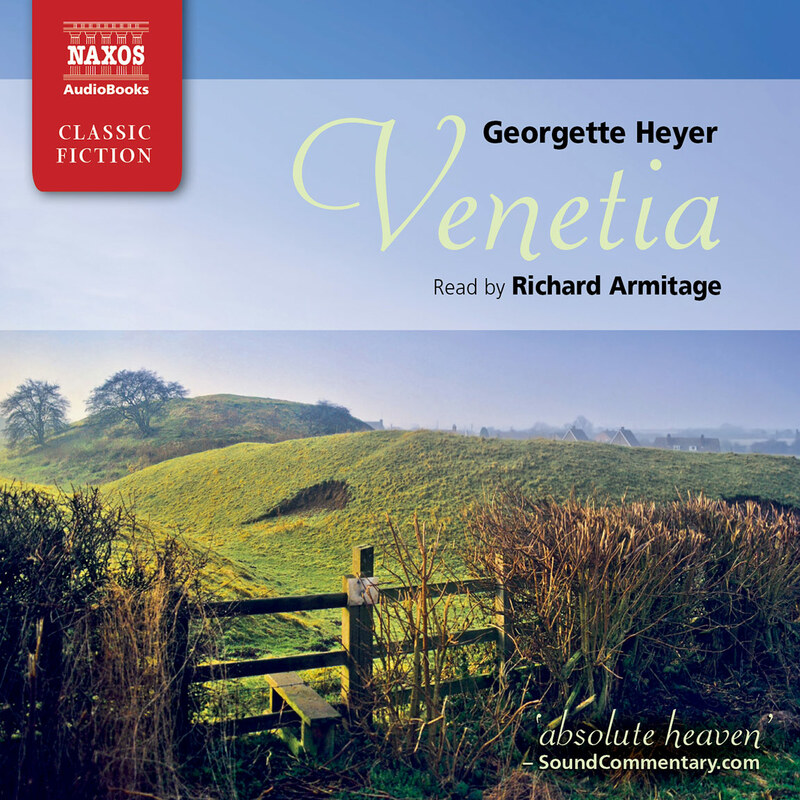 She is set in opposition to Thornton, himself a rounded, powerful and complex individual. The result is a powerful mixture of genuine difference and profound affection. Gaskell was prepared to take risks for her work, too. Dickens, her editor, suggested that she cut down the sequence about Margaret’s father experiencing religious uncertainties, as he feared it was too risky a topic; Gaskell, however, refused his advice. Two years later she published her Life of Charlotte Brontë, a biography that is still regarded as one of the masterpieces of the genre (even though it was the subject of threatened legal action and required retractions and revisions). She continued to produce work of varying forms for magazines, including her final novel, Wives and Daughters, before her sudden death from a heart attack in 1865. 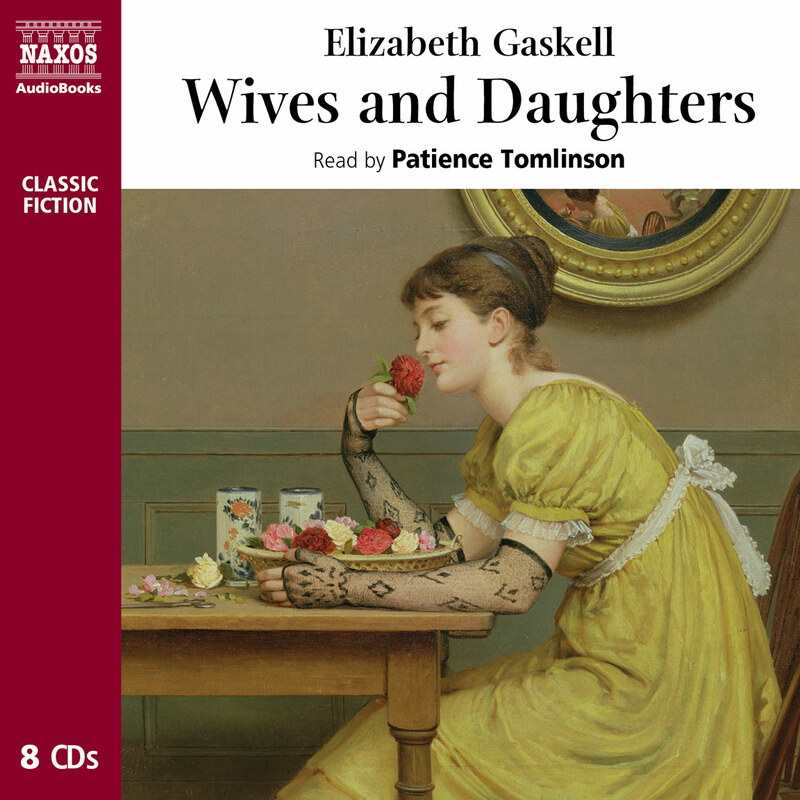 Elizabeth Gaskell is one of the least appreciated novelists of her time. It is not just the themes with which she deals (education, poverty, faith, rebellion, class, the role of women) or the range in genre of her stories and writings (industrial, social, domestic, travel, Gothic, ghost) that makes her remarkable. It is her skill as a writer. She left a body of work that is mature, ironic, intelligent, insightful, satirical and moving, and driven from deep, personal and religious convictions – convictions so deep that she did not wish to discuss them publicly except through her work.